Searching a site to host your content doesn’t have to be daunting. WordPress is one of the top sites to use for your content, and always comes effective in sharing content. Let’s take a look at some of the top reasons Why You Should Use WordPress for Your Content and have impact full content marketing campaign. WordPress is best regarded as good channel for content, and users probably heard people talking about how crucial it is for your content. One of the latest reports suggests that 78percent of site owners are using WordPress for their content. Most of the people might be experiencing how effective it is, and it is best time for you to make the switch over to WordPress. 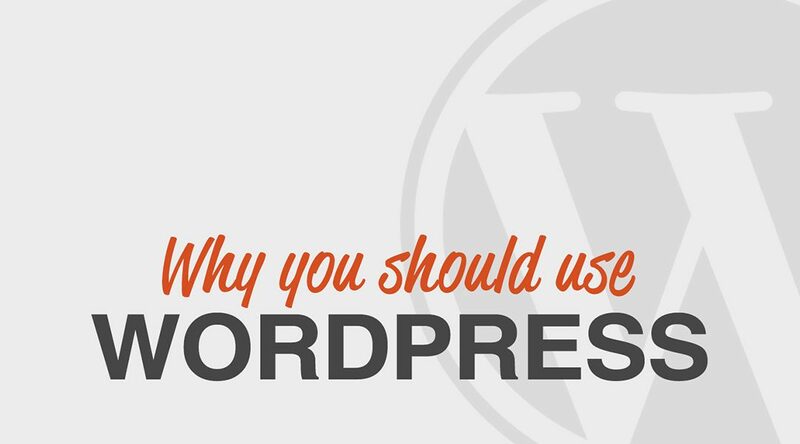 One of the best reasons you should use WordPress is because it is SEO friendly. One could use SEO with some of the top SEO WordPress plugins to assist in optimizing your site and get good rankings on Google and other search engines. The users are able to use keywords to optimize your blog posts, web content, and your images. Presence of SEO Plugins adds great advantage. There are multiple plugins that range from helping you with SEO to offer streamlined social media experience and more. This could assist you to have good website that makes it simpler for your readers and clients to make their engage with you. WordPress is Trustworthy and recent study shows that 78 percent of site owners use WordPress, and there is a major reason why so many use it. It is trustworthy and has quickly reached a dominant position. The trusting relationship has developed with clients is massive. WordPress having a strong policy on keeping everything safe and secure could help set any website apart. Selecting WordPress is incredibly simple for site owners since it is free. WordPress makes sure that everything is simple and straightforward. This assists to set this hosting site up as trustworthy and convinces many site owners to use it to host their content. One can Customize and use effective themes for hosting the Content. WordPress,permits you to customize your website in simple manner, making it look fresh consistently. With WordPressone can Integrate Social Media Channels. They make it simple for you to incorporate social media channels into your WordPress website, assisting to connect easy for readers to find your social channels. WordPress is Mobile Friendly and so by using WordPress, you can have a site which is ready for mobile users, assisting you to convert people from social media into leads quickly. More importantly WordPress offers you with the strong ability to schedule out your posts, assisting you to set up a consistent schedule for your site. It is also great when holidays approach and you will not be able to post anything. This could be great time saver for you and your organization.